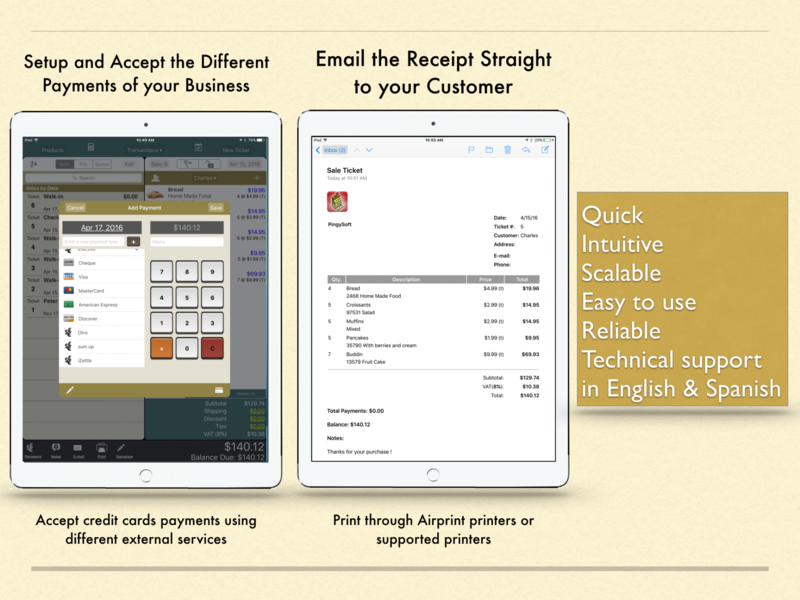 The Point of Sale App for your iPhone or iPad! Who Uses Ring It Up? Ring it Up is iOS POS software for the “Entrepreneur on the go,” and makes the job of tracking your sales and expenses a snap. The simple yet intuitive user interface allows you to easily create a catalog of goods and services which are offered for sale by your business. Once complete, adding your goods and services to a sales ticket is a simple matter of a few taps on your screen or scanning your items and you are done. Invoicing your customer or collecting payment is just as simple. Ring it Up is great for stylists, photographers, foodstand owners, contractors, massage therapists, carpenters, store owners, designers, farmer’s market vendors, and more! 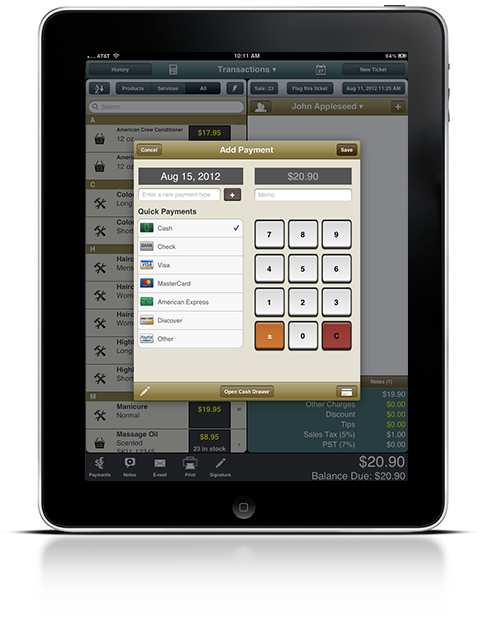 What can you use a truly mobile point-of-sale app for in your business? Creating a sales ticket only takes a few seconds with the simple and intuitive interface. Ring it Up is great for all sorts of business, especially those where mobility is key. 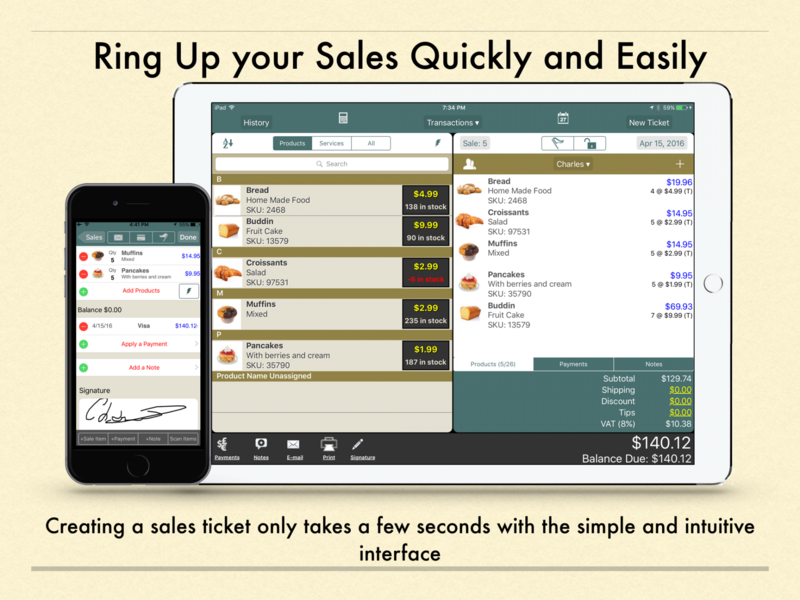 With either an iPhone or iPad, Ring it Up offers you the ability to quickly create and manage transactions, print or email receipts to your customers, manage inventory, keep track of payments, record expenses, and generate sales reports. 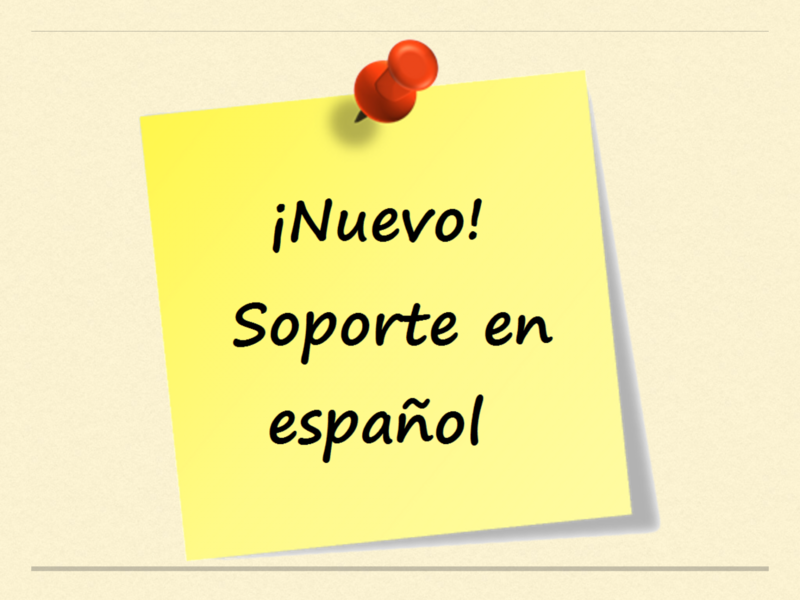 Just fill in a few fields to describe and price your goods and services. 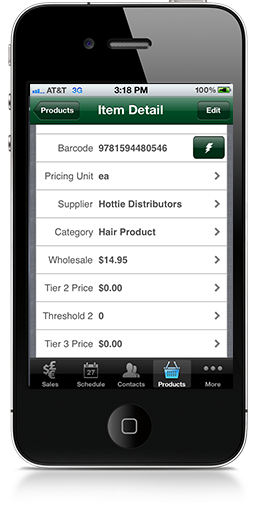 You can also assign a photo or barcode to your products for faster sales ticket creation. You can also assign a photo or barcode to your products for faster sales ticket creation. 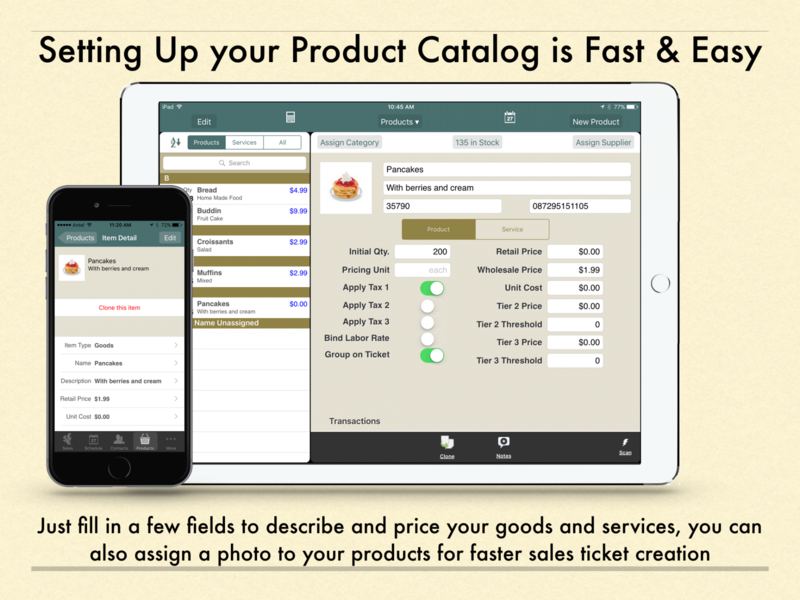 You can also assign a photo or barcode to your products for faster sales ticket creation. 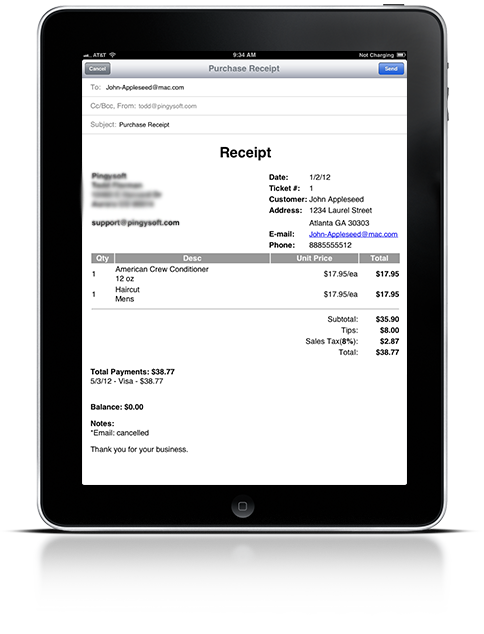 Email the receipt straight to your customer or print it with any AirPrint compatible printer. 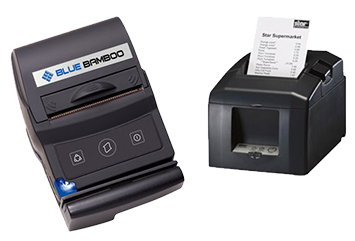 If you are using Ring it Up as a Point of Sale terminal, you can also print to several supported receipt printers by Star Micronics or Blue Bamboo. 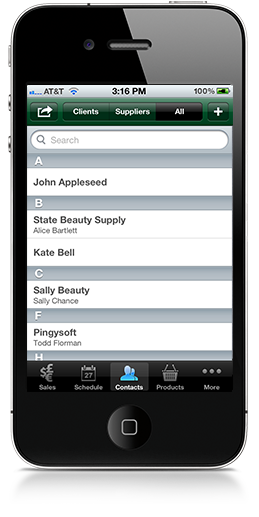 Ring it Up allows you to capture you customer’s information at either the time of sale or if you prefer, you can import a contact from your iDevice’s address book, or import your entire customer list via CSV file.